Following on from their success on the stage at the Shakespeare Schools Festival, the Year 5 and 6 pupils performed miracles in creating a full scale production in just under 4 weeks. 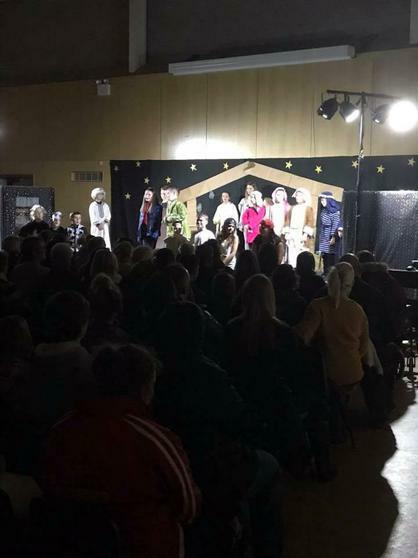 Under the watchful eye of director Mr Phillips and the rest of the Year 5 and 6 staff, the pupils performed 'Primary School Christmas Musical', which saw the pupils become the teachers as they tried to organise a Nativity performance. There were some real stand out performances that captivated the sold out audience on both nights of the production. 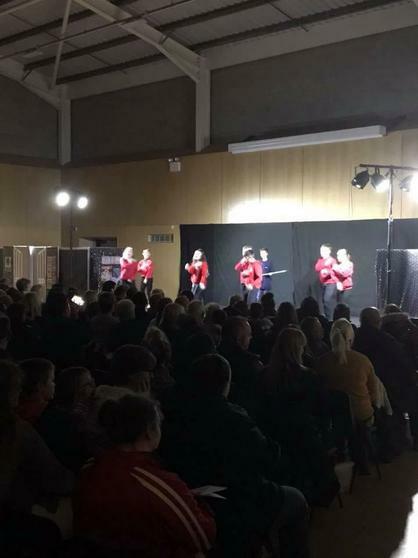 Mr Phillips, director, said "The children worked incredibly hard to not only put on a first class production, but to do it in such a short space of time. The work for the Shakespeare Schools Festival left us with just under 4 weeks to complete the production and they did an incredible job in order to achieve this. We have an abundance of talent in the school and they truly showcased this talent during the production".